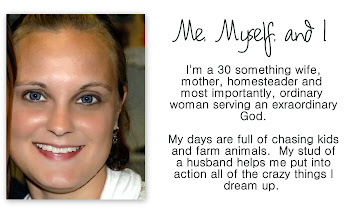 Ok blogging friends, I need your help. 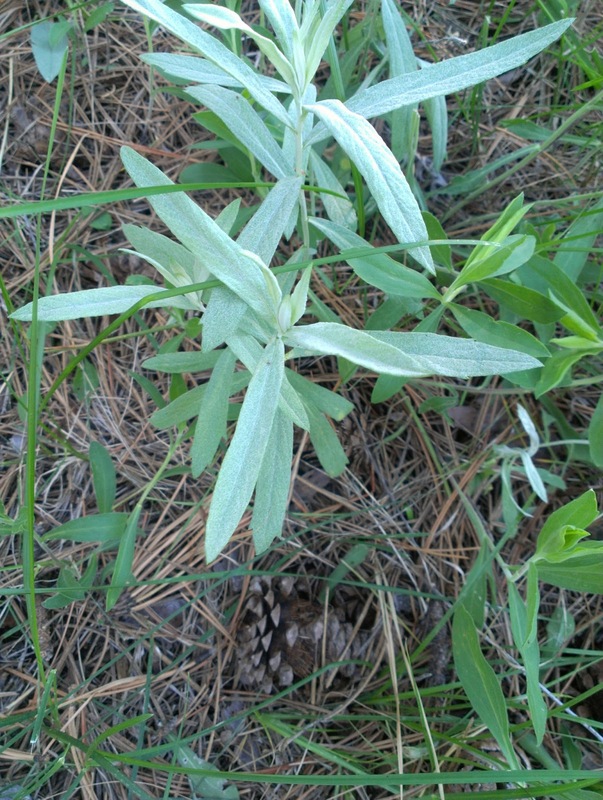 I have this plant that grows like crazy up in our woods. 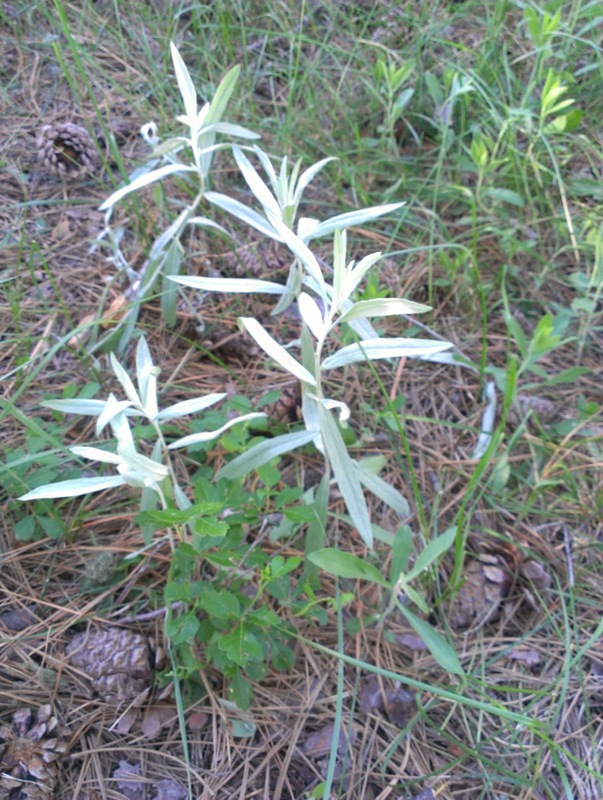 It smells like sage, but is it wild sage? Regardless, when the breeze is right my yard smells amazing. I have no idea! But I hope someone knows and is able to give some insight. I'd love to know. I love finding plants in and around the yard that are useful and edible and grow without any help from me! 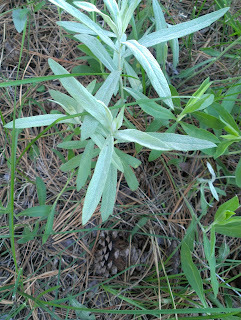 That is white sage, sacred to the navive americans, you are surely blessed to have it growing wild on your land.